Winners of the A' Chemical Products and Consumables Design Award are as given below, click on a design to get more details. To see winners in other categories click here. A' Chemical Products and Consumables Design Award was not awarded in this period. 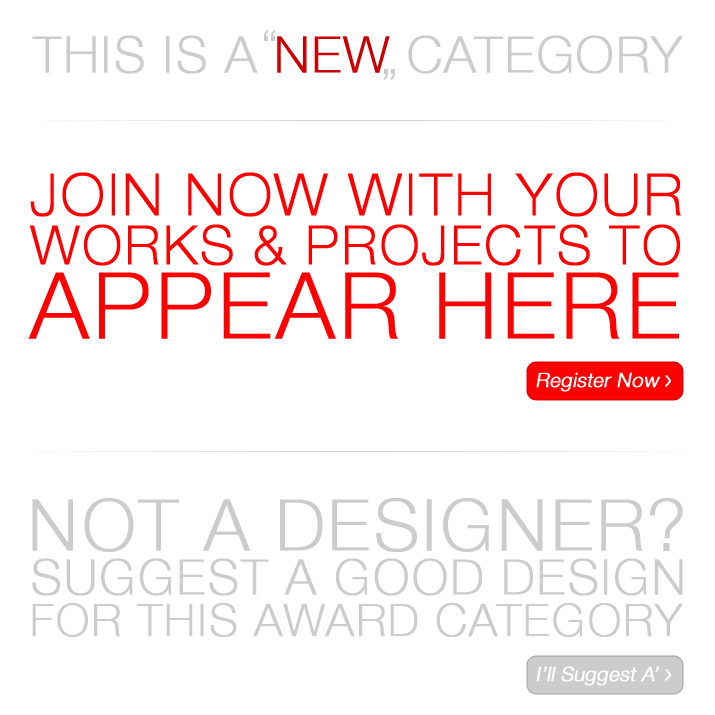 Sign-up: Click here to register to the competition and submit your designs for the A' Chemical Products and Consumables Design Award.